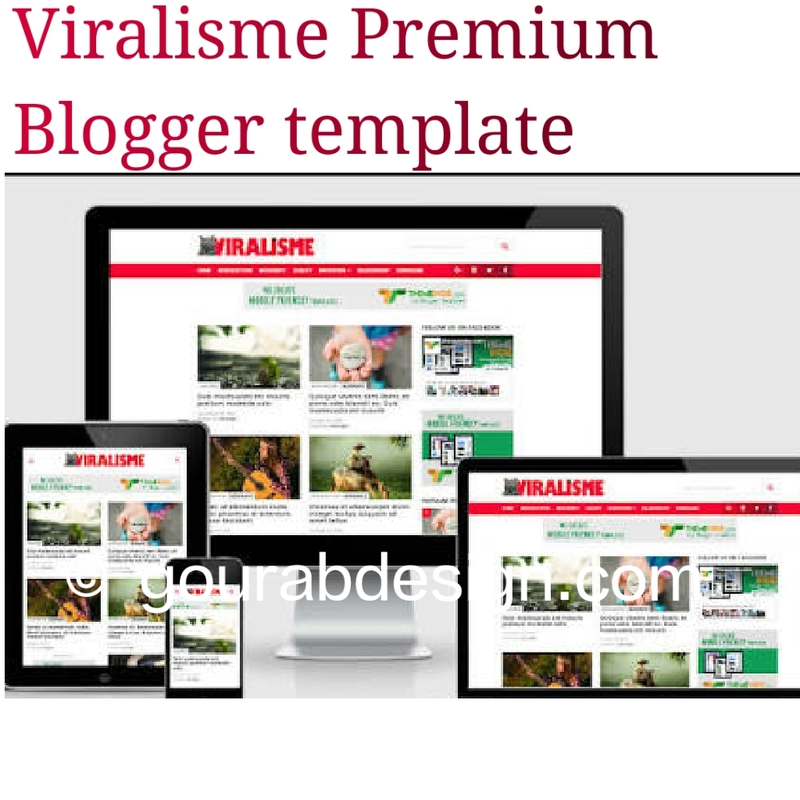 Viralisme Seo Friendly Magazine Blogger Template this is a clean and stylish theme and has great personalization to create a popular news blog or viral on the internet. It is also a sensitive theme and optimized for mobile phones. The theme of this blogger is suitable for a variety of blogs, such as personal blogs, viral news, travel, etc. It shows perfectly and clearly on all types of devices. 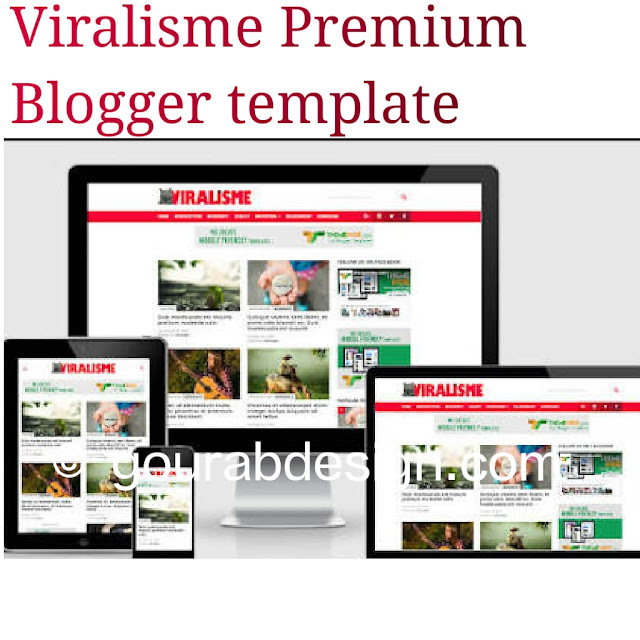 Blogger Theme Viralism is specifically designed for people who search for magazines related to their viral websites. As you know, viral websites are one of the best ways to make money on your site. If you have a viral website, place your ad on the site of the correct ad. You can generate a good income with your blog. viralism will not only make your site more creative. But it also includes many other advanced features. We recommend that you use this from the website because it has a fast loading design and a response capability. As you know, your web pages will load faster than other sites. Therefore, users can navigate to your site later. So having a place with a fast loading design is always a good idea. You can easily make the desired changes to this friendly SEO design template and adjust the options to your needs. If you look at the blogger's viral design framework, you can see that it has a nice menu bar that you can use to connect your most popular categories. You can also link your social network profiles to improve your social clients. It also has a good looking box in the header section that helps your readers quickly find something in your blog. You can also post ads to the desired locations and maximize your revenues.